Skype UWP (Universal Windows Platform) app is now available on Xbox One for everyone. The app was previously tested by the Xbox Insider members. Currently, the app supports only the Xbox One Creators Update. 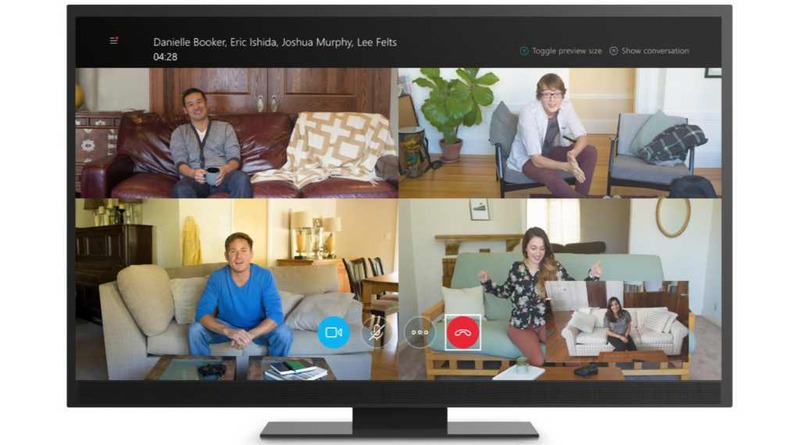 The latest Skype app for Xbox One brings may new features and improvements. We’ve added controller shortcuts, giving you quick access to Skype commands with the tap of a button so you can quickly jump from a video call to a background call and vice versa. Finally, we’ve added a manual zoom option that gives you control over the Kinect camera during a call, a feature you have been asking for. You can download the latest Skype UWP app from the Xbox One Store or from the link below.